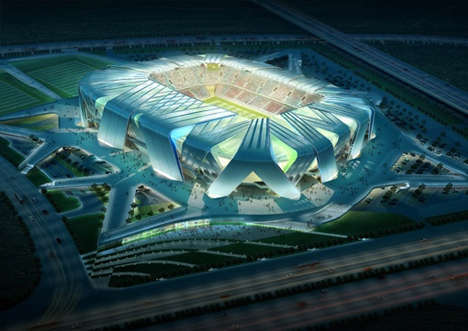 Ben van Berkel and UNSutdio have won the rights to design the new Chinese soccer stadium for Dalian Shide FC. 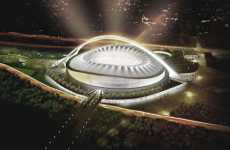 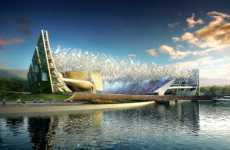 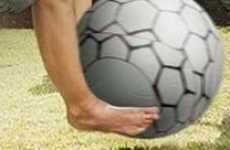 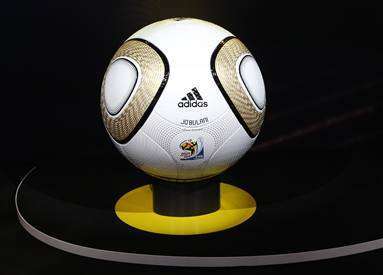 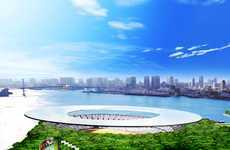 The stadium will be built in the the city of Dalian, which is in northeast China. 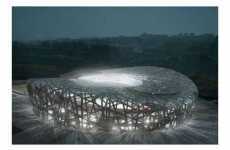 The UNStudio soccer stadium will hold around 40,000 people and is based on the ancient practice of layering bamboo to make make soccer balls in China. 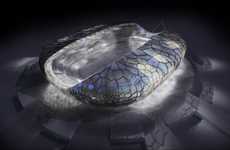 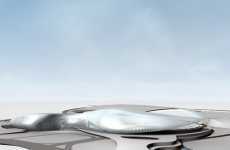 You can read more about the UNStudio soccer stadium by clicking the links below.